These are cute! I like that they really pop off the black here too. I really like the simplicity of the design, especially against the dark background. Oooh! So much depth! I love these! 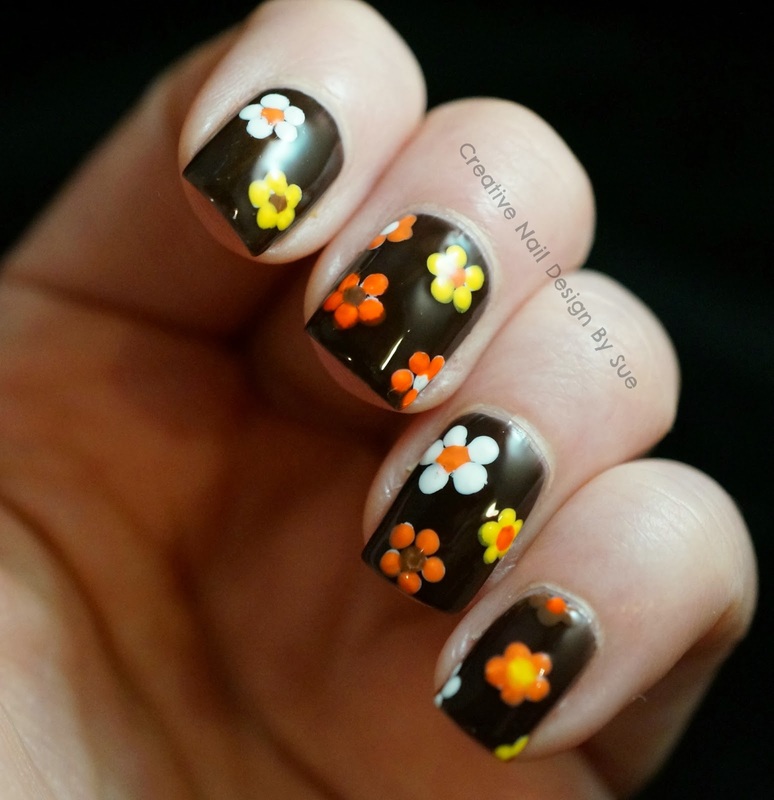 The flowers look pop against the dark base color! So freaking cool!